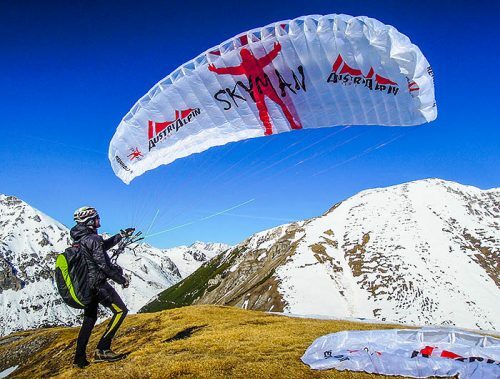 SKYMAN has put all their heart and soul into the development of CrossAlps. 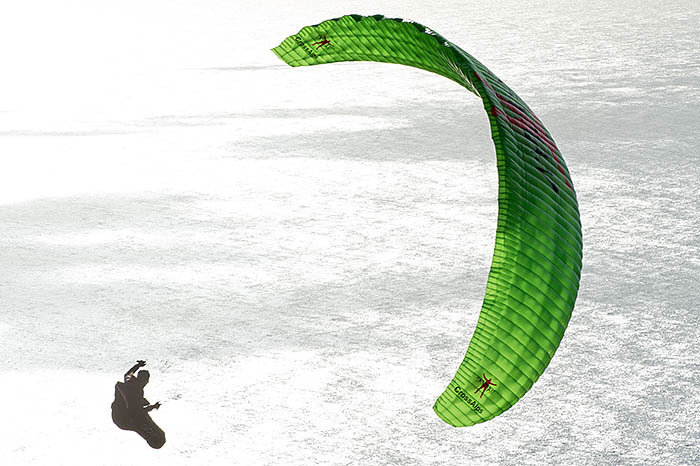 Markus Grundhammer and Toma Coconea both contributed significantly to its design and realization. 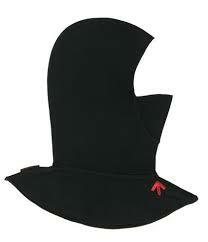 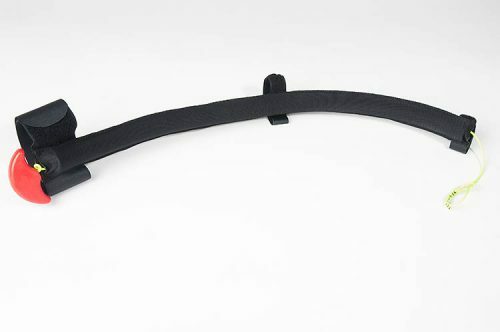 This can be seen in the inventive details as well as its quality components and high performance. 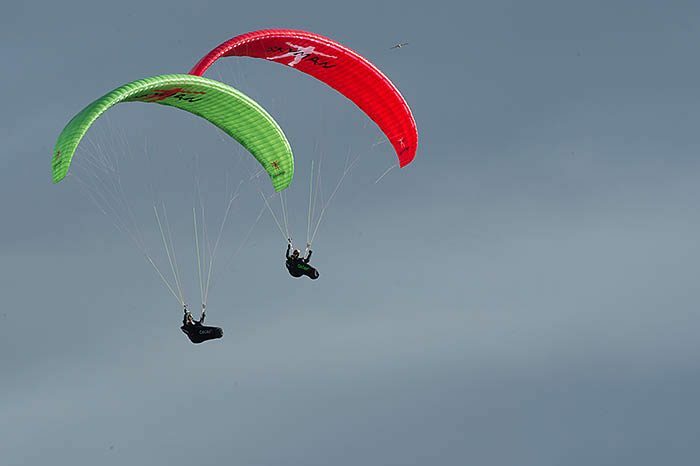 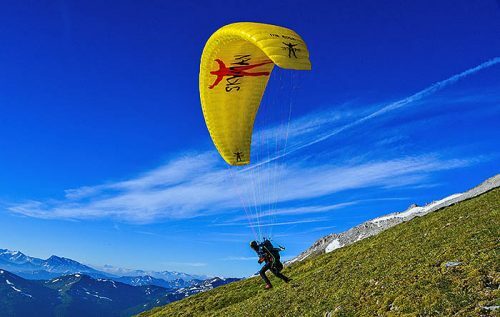 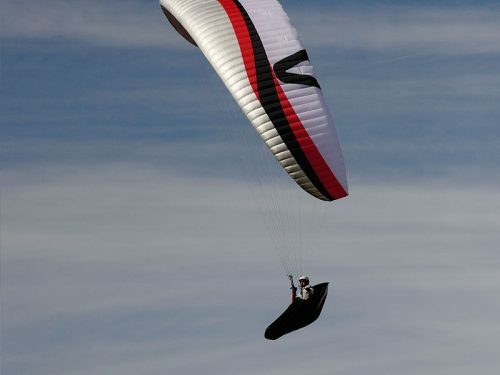 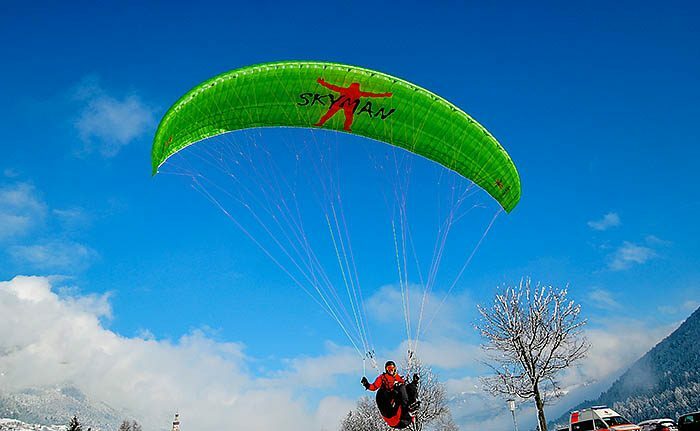 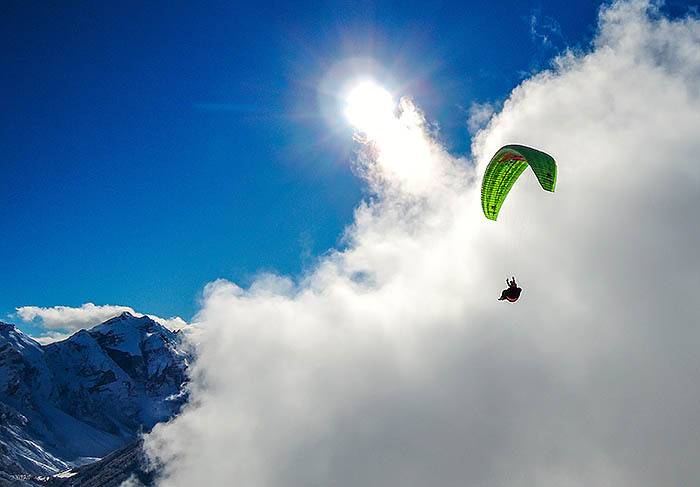 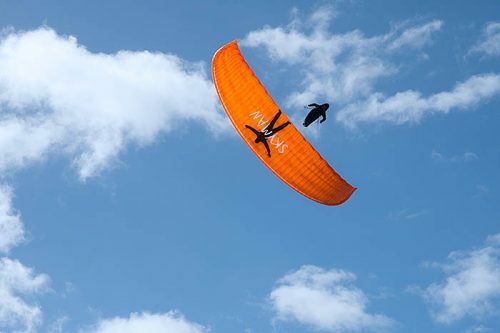 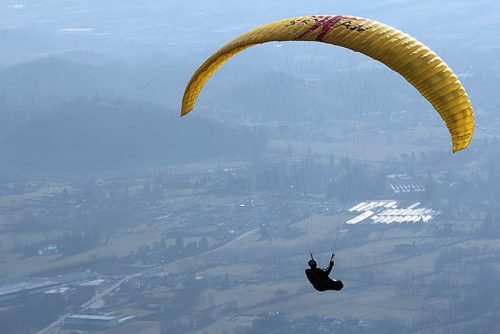 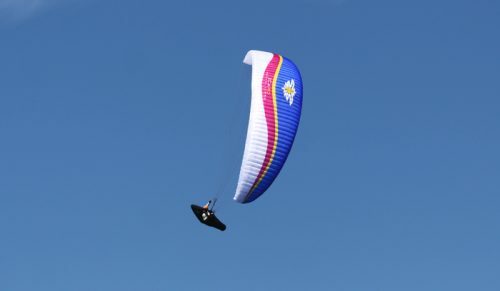 CrossAlps has special line loops, that reduce the drag and special flares to evenly distribute load across the canopy. 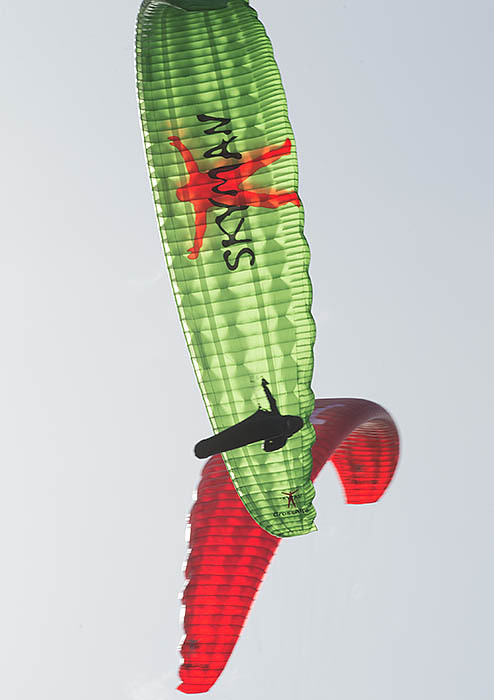 Stability tape across the sail distributes tension evenly, thus providing great glide, performance and stability. 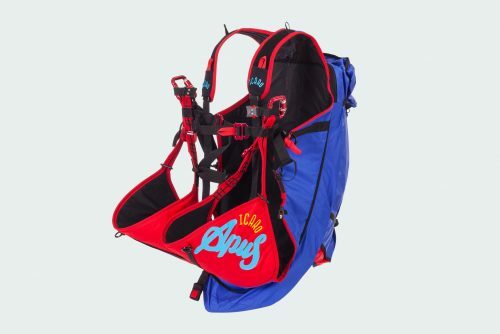 The CrossAlps can be optionally equipped with very light and aerodynamic Dyneema risers. 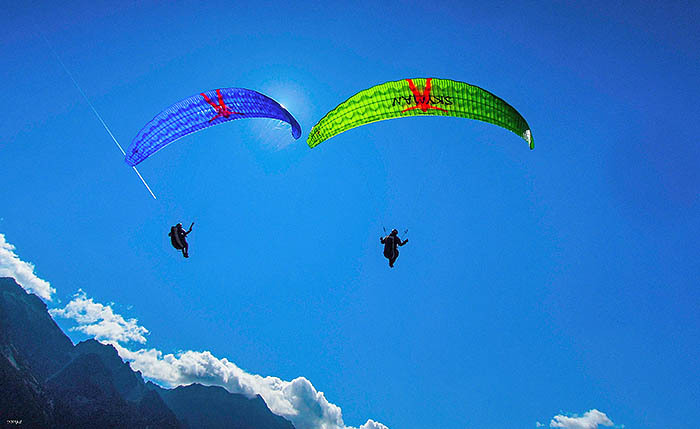 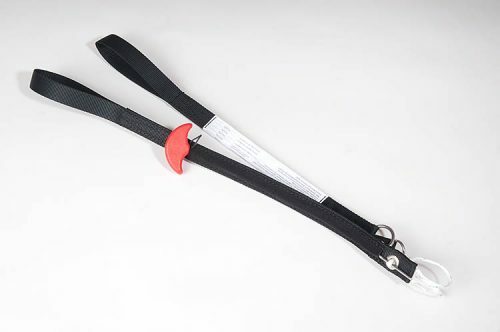 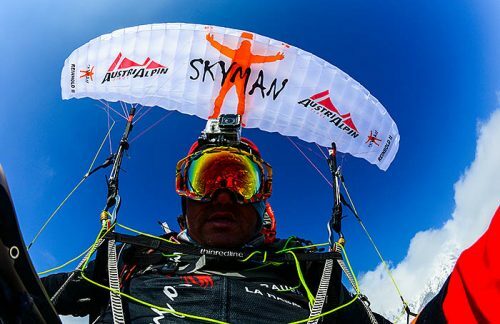 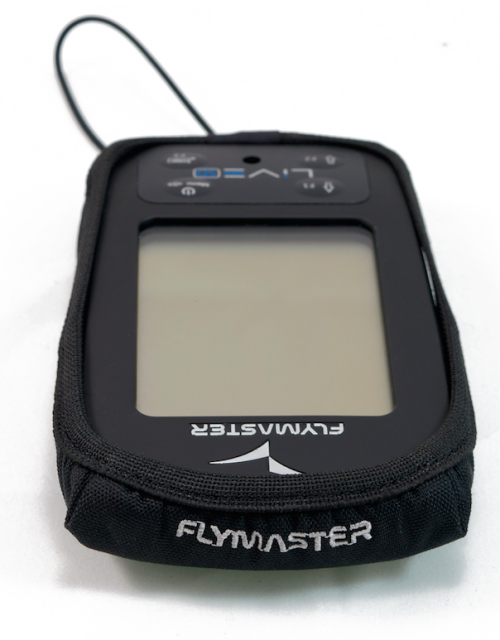 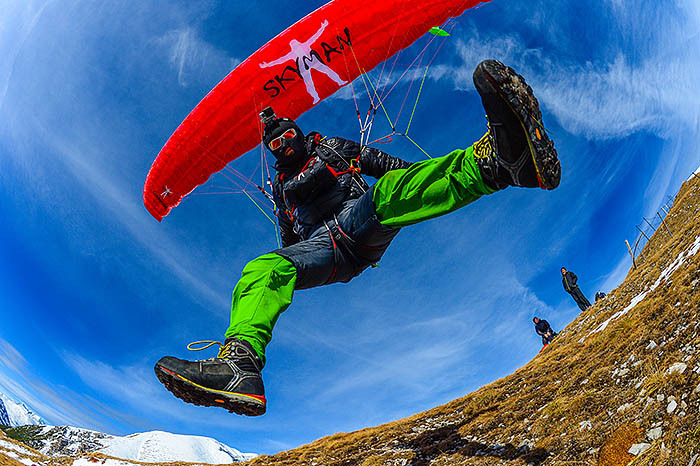 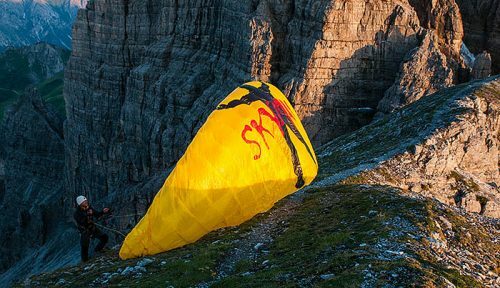 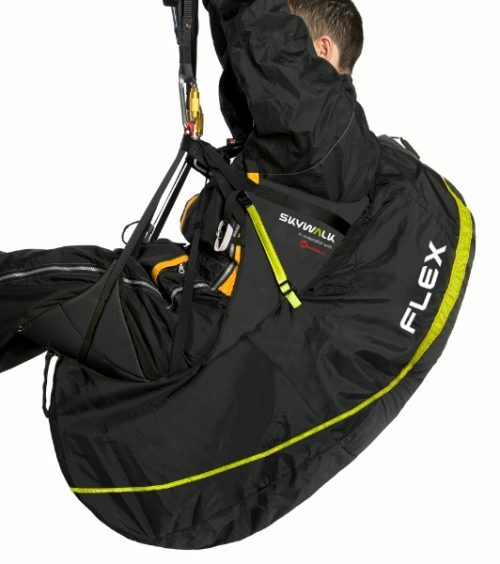 XC pilots who go paragliding in rough terrain, will not want to fly without these extras.